Happy Monday! 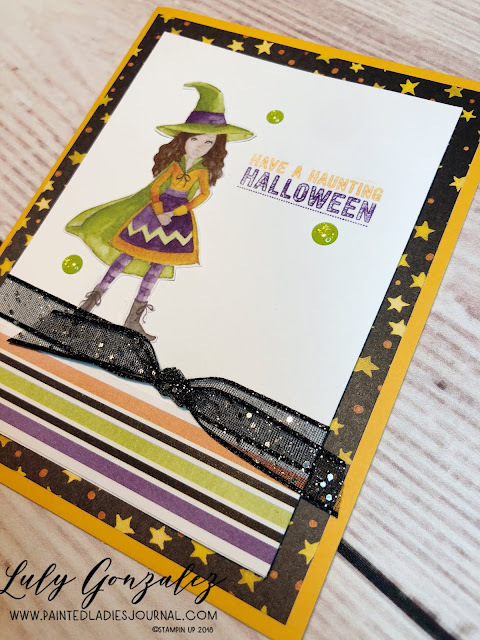 I'm here to share another fun Halloween card using some of the newest goodies in the 2018 Holiday Catalog. 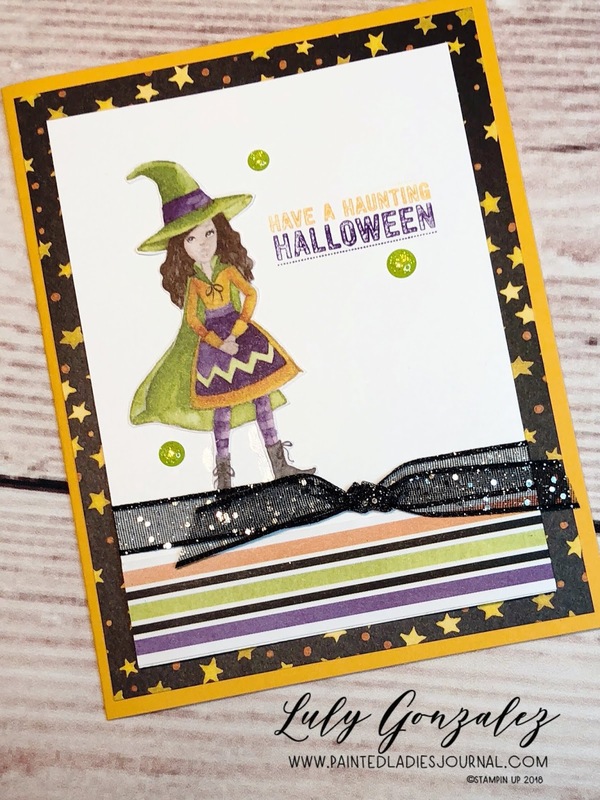 This card features the beautiful Toil & Trouble Suite with the Toil and Trouble designer series paper and the Cauldron Bubble stamp and die set. ¡Feliz lunes! 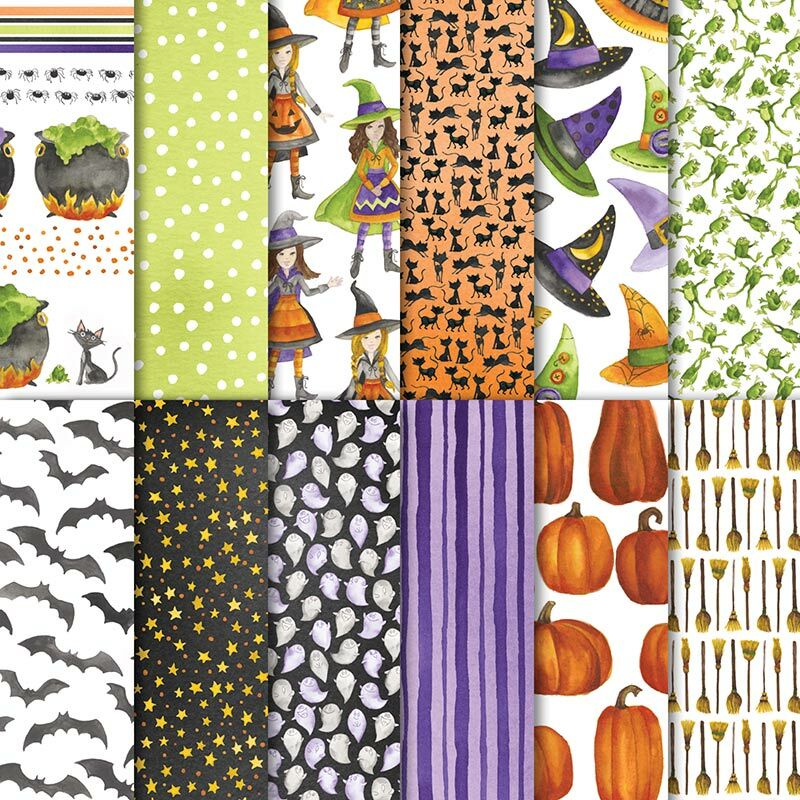 Estoy aquí para compartir otra divertida tarjeta de Halloween utilizando algunas de las novedades más recientes en el catálogo de Fiestas 2018. Esta tarjeta cuenta con la hermosa Suite de Toil y Trouble con la serie de papel coordinado con el set de sello y die de Cauldron Bubble. I also want to remind you that today is the last day to sign up for September’s special Paper Pumpkin with the Halloween theme! Each month the kit is a surprise and I know this month its going to be fantastic!! 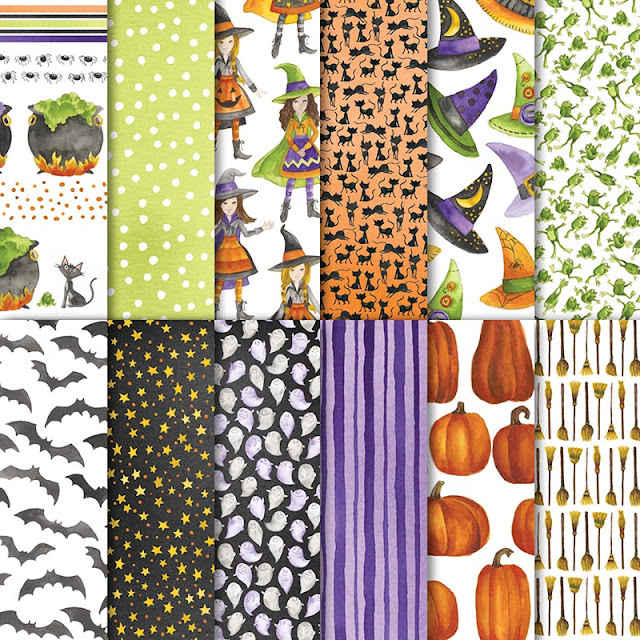 Hoy es el último día para poder inscribirse para el Paper Pumpkin especial de Halloween. Cada mes el kit es una sorpresa y seguro que este mes va a ser fantástico!